I just sometimes feel like I just pack up my entire stuff, and go far away from this busy and boring urban life where life has become so hectic and tiring. Though the rural life has also been transformed to a large extent but still the essence of that life really fascinates me. 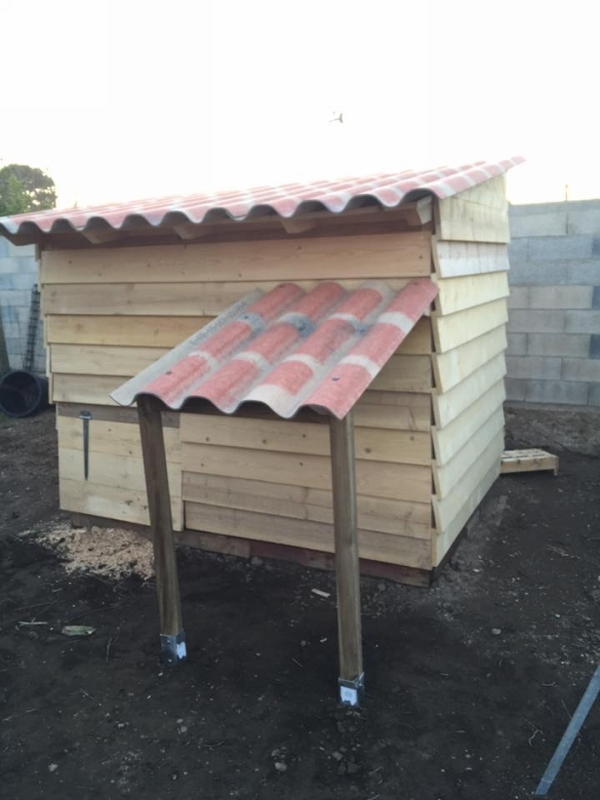 A chicken coop is especially associated with the same typical rural life. 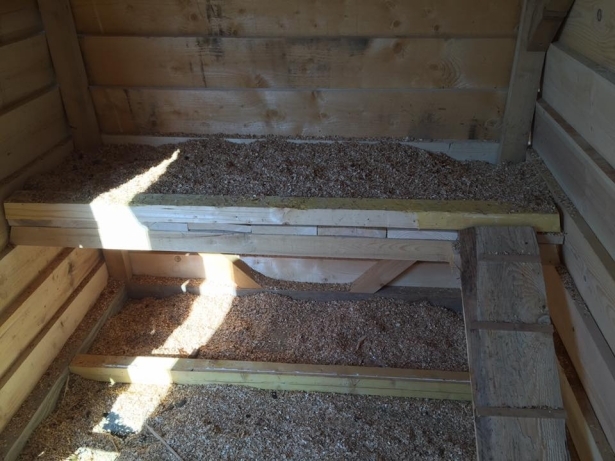 A chicken coop is particularly made with the intention that the female chickens or hens could reside, with ample space where they can lay eggs. So this is a kind of a safe house for hens which ensures their security and the eggs which is a source to generate finances too. 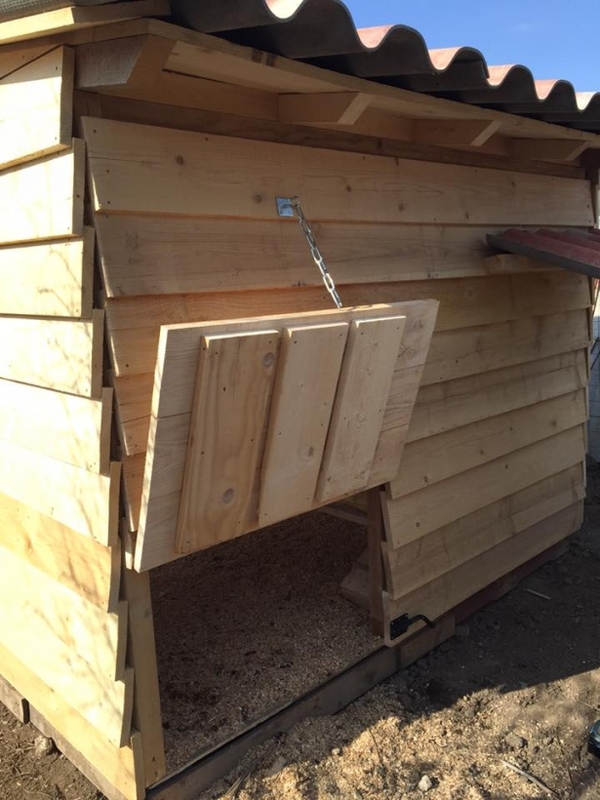 So today we have just decided to bring you guys a typical chicken coop. this is going to be very well equipped with all the necessary portions and parts. And it would be perfectly designed for hens where they can lay eggs and have their food as well. 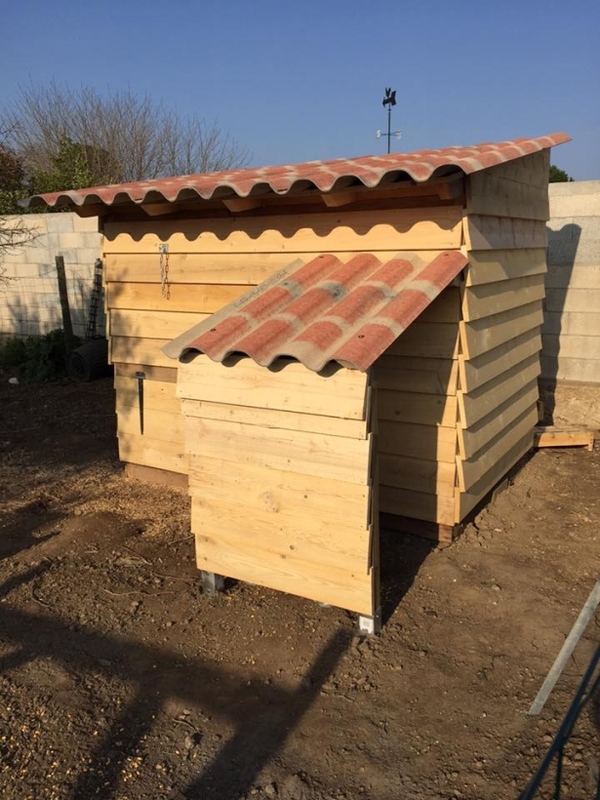 We have designed this traditional chicken coop all with pallet wood. First we grabbed some fresh pallets, dis assembles them first as we require straight single wooden slabs in making the basic structure of chicken coop. 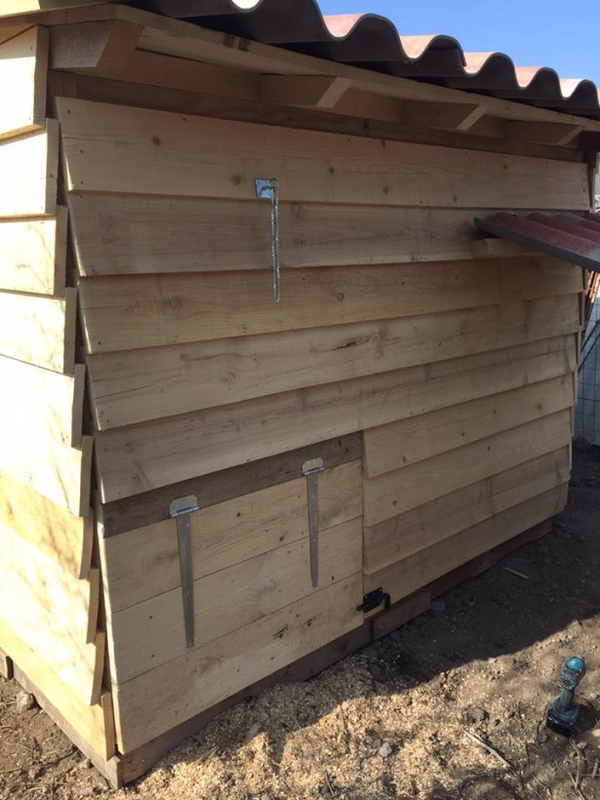 We made this hut shaped chicken coop with fresh pallet planks, on the front we have spared some space for a built in door which can easily be opened and closed connected with a fixed chain. 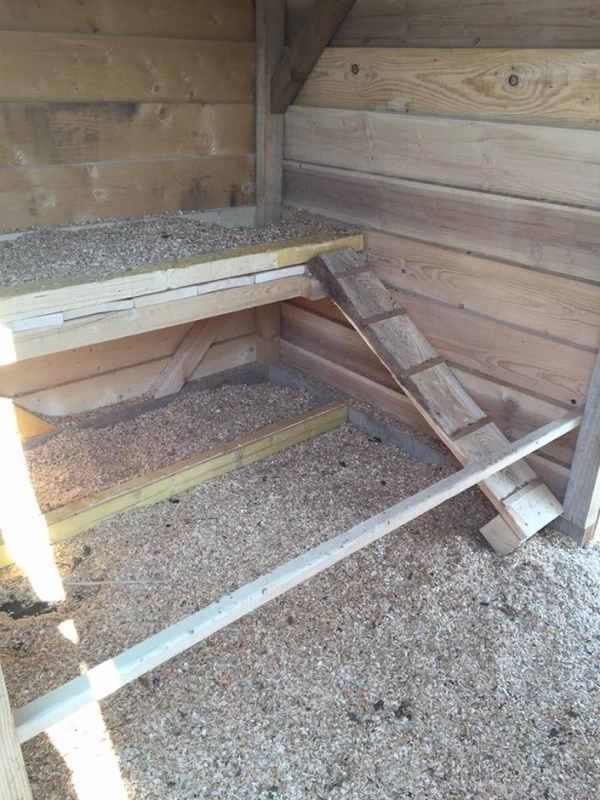 So this is the basic entry or passage way for the chickens. 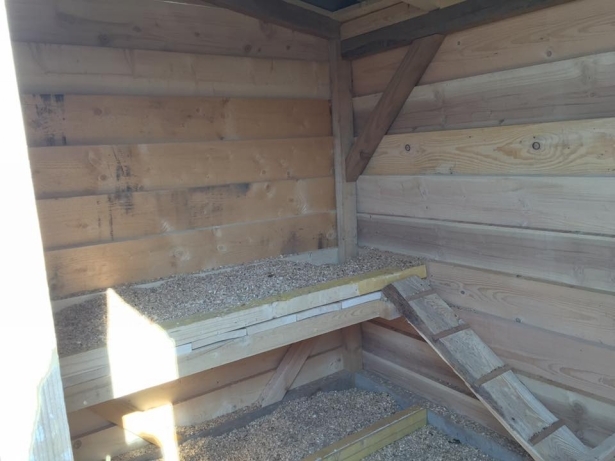 We have built an outward extended wooden shelf, which is connected with a sloppy step which works as a ladder for the chickens so that they can easily climb on this high top. This top is basically a perch where the hens can sleep and lay eggs. So it makes a perfect residence for the hens. 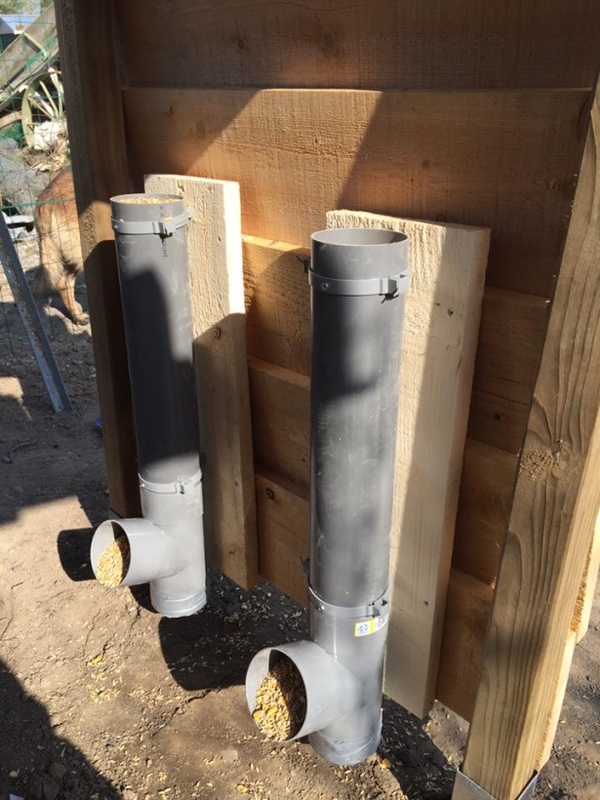 We have used some large water supply pipes on the external wall where we can feed the chickens, their food could be stored inside these large pipes. So in this way the hens would be having a sufficient and continuous supply of food. And lastly on the external frame, we have attached a wide shade made with a metallic curvy shade where they can stay in the shade and prevent themselves from direct sun rays. 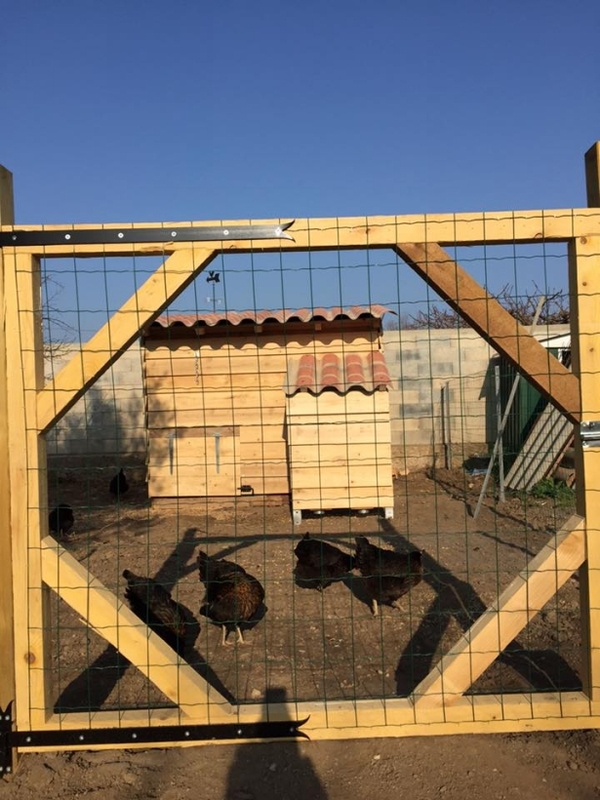 When locked inside, the chickens would be safe from the predators as well. 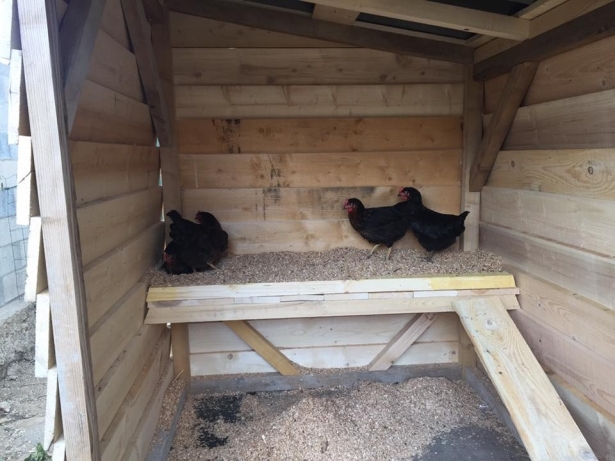 So this pallet wood chicken coop is a perfect residence for your domestic chickens, just try it out.